Oral histories with Modibo Kadalie and Ken Lawrence have been added to the Voices of Labor Oral History Project, part of the Southern Labor Archives in GSU Library’s Special Collections and Archives Department. Modibo Kadalie, professor of political science and history at Fayetteville State University, was raised with an emphasis on the importance of education and community involvement from his parents. In the interview, Kadalie elaborates on his personal philosophies and involvement with various activist groups, including the League of Revolutionary Black Workers, the African Liberation Support Committee, the Sixth Pan-African Congress, and the Black Issues Community Forum. He describes his role in organizing against the brutality led by police chief John Inman, organizing the armed self-defense in the Techwood Housing Projects during the Atlanta Child Murders, supporting the strikes of the Atlanta sanitation workers, housing authority workers, and Atlanta Junior College students, organizing an independent union of taxi drivers, organizing a march from Savannah to Reidsville in response to a prison lockdown and against the death penalty, and many other events. He also describes his influences, including C.L.R. James, Charles Simmons, Kimathi Mohammed, Hosea Williams, and many many others. 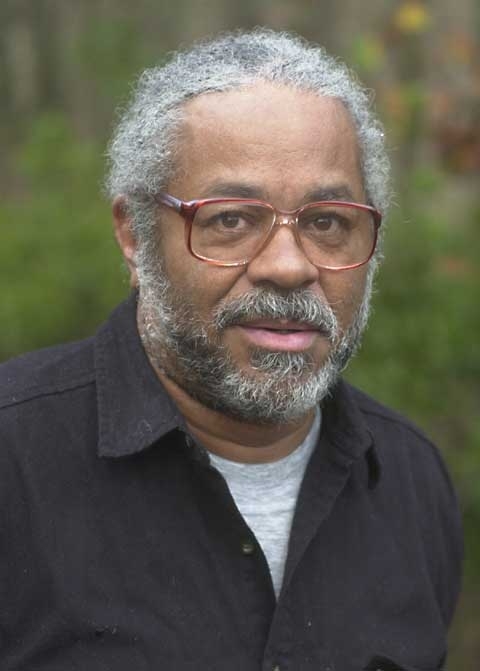 At age 17, in 1960, Ken Lawrence traveled to Atlanta to attend the conference of the Student Nonviolent Coordinating Committee, and witnessed the emerging civil rights movement at first hand. The following spring, after his second year of college, Lawrence left school to become a full-time activist. 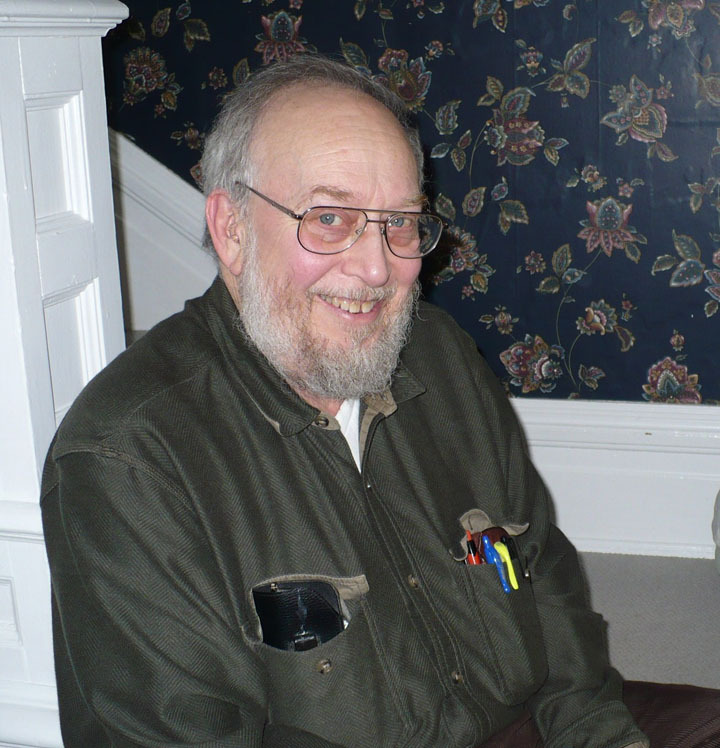 In this interview, Lawrence briefly discusses his origins with the civil rights and labor movements, including his membership in the Young People’s Socialist League, the Socialist Party, and the Facing Reality organization. He describes his participation in activism as a young man and interest in various political philosophies and enumerates the writings and people who influenced him politically and inspired his support of and devotion to the labor and civil rights movements. Lawrence also elaborates on many of his published articles for the Southern Patriot and his experiences in researching and writing them, including the citrus and sugar workers in Florida, the pulpwood workers in Mississippi, the Farrah strike in Texas, the poultry plant workers, and many other wildcat strikes throughout the south. He also discusses, in a broader context, the changes and progression of the labor and civil rights movements over the course of life. Today, Lawrence is a free-lance writer, researcher, editor, lecturer, historian, and media consultant living in rural Pennsylvania. Many thanks to Dr. Matthew Quest, former visiting lecturer at Georgia State University, who interviewed Kadalie and Lawrence on behalf of the Southern Labor Archives. Quest’s upcoming book, In the Shadow of State Power: CLR James, Direct Democracy, & National Liberation Struggles (AKPress), will be available in March 2012. For more information about these oral histories, or the Voices of Labor Oral History Project, please contact Special Collections and Archives at archives@gsu.edu. This entry was posted in African American Studies, For Faculty, For Graduate Students, For Students, History, Political Science, Sociology, Special Collections & Archives, Uncategorized. Bookmark the permalink.